Gift A Deal - PhotoWhoa. PhotoWhoa has been a favorite for gift-givers. We have this exciting feature of gifting any deal to your shutterbug friend on your list. Just follow these simple steps to gift a deal to your loved ones. 4. Enter the receiver’s name, email-id and personalized message. 5. 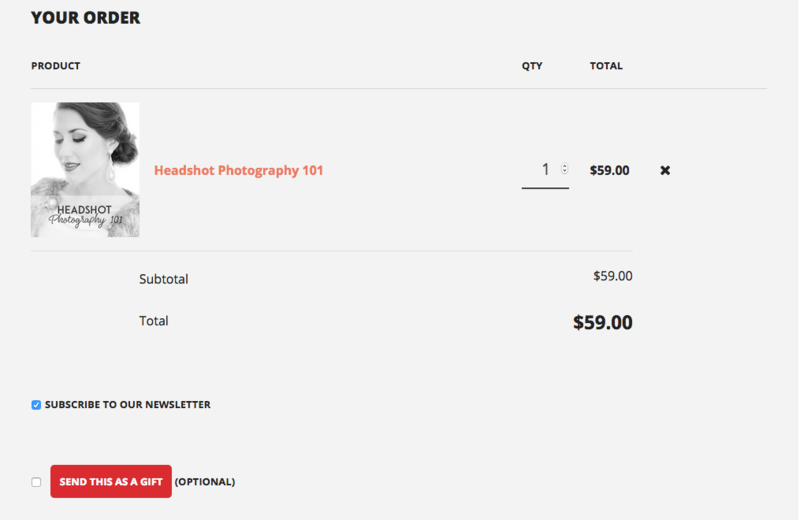 Complete the checkout process, done!